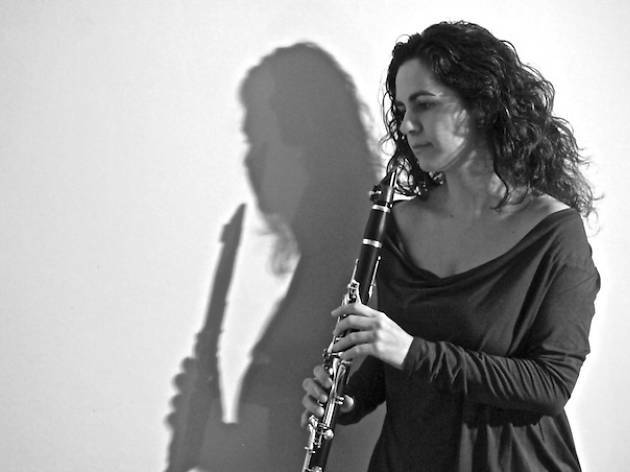 This matinee concert series at Sala Apolo aims to bring classical music to a wider, non-expert audience. 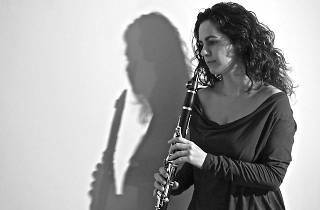 This third performance in the cycle features a concert for piano (Josep Maria Colom) and clarinet (Ona Cardona), where you'll hear pieces by Brahms. Good music in the hands of excellent performers: a great way to spend a Sunday morning.